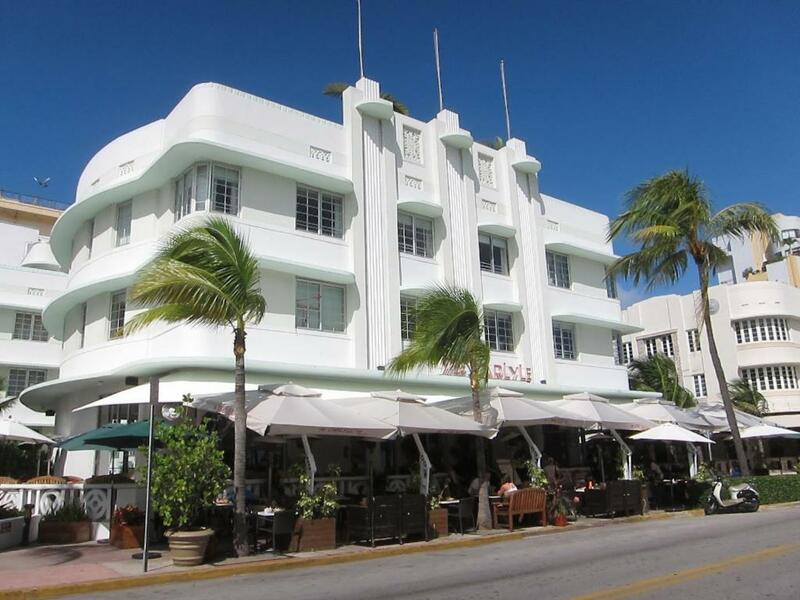 Vacation Rentals for your next visit to South Beach Florida. We have partnered with several providers to make vacation rentals available to your directly through Vacation Places To Stay. There are hundreds of low price vacation rentals to choose from, and we now have the selection, the location and the value to offer. 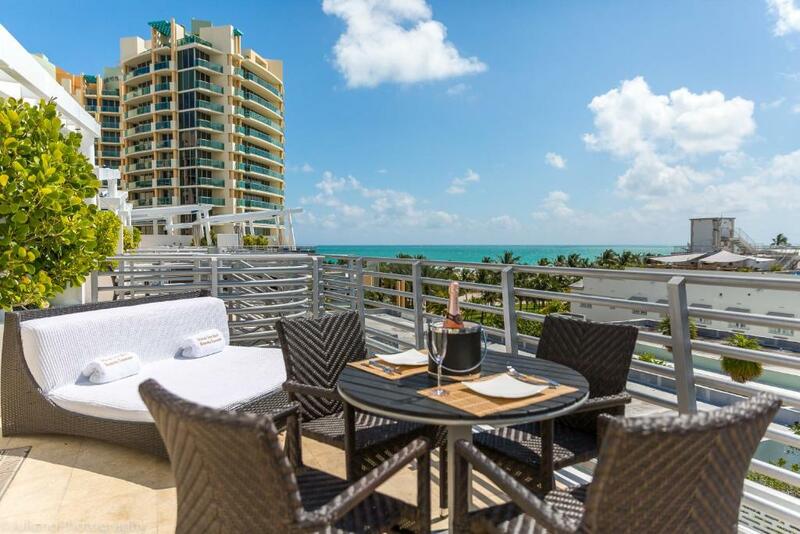 Browse hundreds of rental homes by owner and Miami, Miami Beach and South Beach condos for the amenities they have to offer, then book directly online. The South Beach area in Miami offers an exciting, fun and sun oriented getaway with a variety of condos, vacation homes, hotels, and resorts. Choose an accommodation near any of Miami's local attractions that offers comfort while making the most of the beautiful beaches and attractions at affordably priced rates. Located on the southeastern tip of the Florida Peninsula, Miami Beach is known around the world as a vacation destination and for the many vacation rental homes, condos, and resorts. The Port of Miami is the number one cruise ship port in the world, and Miami is frequently refered to as "The Gateway of the Americas." The Gulf Stream, a warm ocean current that runs northward just 15 miles off the coast, allows the city's climate to stay warm and mild all year. Miami is host to the annual New Years Day Orange Bowl, featuring two of the best college football teams. The Coconut Grove Art Festival in February features the works of more than 300 artists, food, and music along South Bayshore Drive. In March the Miami International Film Festival showcases a variety of acclaimed films from various genres and countries. The Festival has presented films from more than 50 countries, including 125 East Coast, U.S., and world premieres. Screenings are held at several locations around town. Calle Ocho is a celebration of Hispanic culture that takes place in March at the end of Miami Carnival. Known as the world's largest street party, the festival spans 23 city blocks, filled with musical stages, youth sites, folklore sites and food vendors. 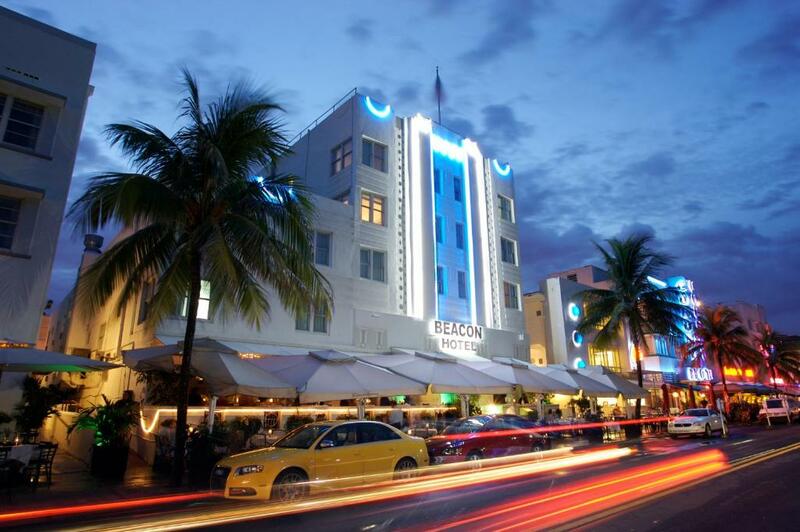 The Art Deco Museum and Welcome Center shop are must see stops for all who want to experience South Beach's Art Deco Historic District, its design, origins and history. Miami Seaquarium is a South Florida attraction like no other, a place where dolphins walk on water and a killer whale flies through the air. It is a world-class marine-life entertainment park with eight different marine animal shows and presentations offered daily. The Imax Theatre at Sunset Place presents images of immense size and striking clarity. Sound so clear and deep you can feel it, with giant screens that immerse you in new worlds. Treat yourself and your family to a great day outdoors at Parrot Jungle Island. Attend any of the park's shows that enable your kids to interact with parrots, reptiles, other birds, fish and flamingos. Everglades National Park is one of the most unusual public parks in the United States. Located on the southern tip of Florida, the park is home to rare and endangered species, including the American Crocodile, the Florida Panther and the West Indian Manatee. The Atlantic Coast beaches of Miami and the Gold Coast are perfect for swimming, surfing, or catching up on your tan. You can also find powerboat and sailboat rentals, as well as jetski rentals. The warm Gulf Stream waters are inviting for snorkeling and scuba diving. Take advantage of South Florida's year-round gorgeous weather, tempered by gentle sea breezes. The golf courses are set with a backdrop of white-sand beach and crystal-blue Atlantic waters on beautifully tended courses offering some of the best greens in the country.